After months of trial, a City Magistrate moments ago found a taxi driver and a teenager guilty of trafficking over 26 pounds of marijuana. 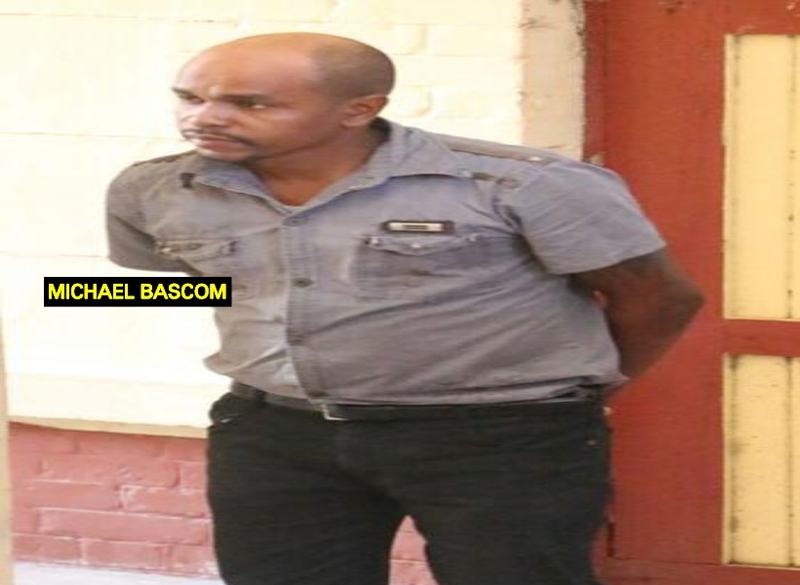 Michael Bascom, 35, of Wisroc Housing Scheme, Linden and Reva Bovell, 18, of Obama Drive, Linden, were both sentenced to four and three years imprisonment respectively. They were each ordered to pay a fine of $6.3M. The allegation against the duo is that on May 9, last, on the Soesdyke/Linden Highway, they trafficked 11.832 kilograms of marijuana. They had both denied the allegation after it was first read to them by Chief Magistrate Ann McLennan. At the conclusion of the trial today, the Magistrate ruled that Custom Anti-Narcotics Unit (CANU) Prosecutor, Konyo Sandiford was able to prove each element of the case, hence she found the defendants guilty of the offence. Bovell’s lawyer, Dexter Todd, in plea in mitigation for his client, asked the court to grant his client a suspended sentence since she is a teenager and had never been charged before. He added that his client should be granted bail pending appeal of the matter. However, the Prosecutor objected to bail being granted to the defendant. According to information, on the day in question, the two defendants were the lone occupants in the vehicle when it was stopped by ranks at a roadblock where a search was conducted. The alleged marijuana was discovered inside. The two were then arrested and taken into custody.